Ginger essential oil is a traditional recipe, it not suitable use it on face, mainly using mixed with hair shampoo or other essential oil to achieve results like reduce stress or muscle pains etc. Ginger essential oil can be use on bathing to improve blood circulation, treatment for hand/leg cold, furthermore, it can be helping female reducing painful on menstruation "period time",it can be as aphrodisiac to improve sexual relationship and postpartum care as well. on other hand, ginger essential oil for massage can be relief arthritis(joint bond) painful, rheumatism ,cramp and muscle pains. 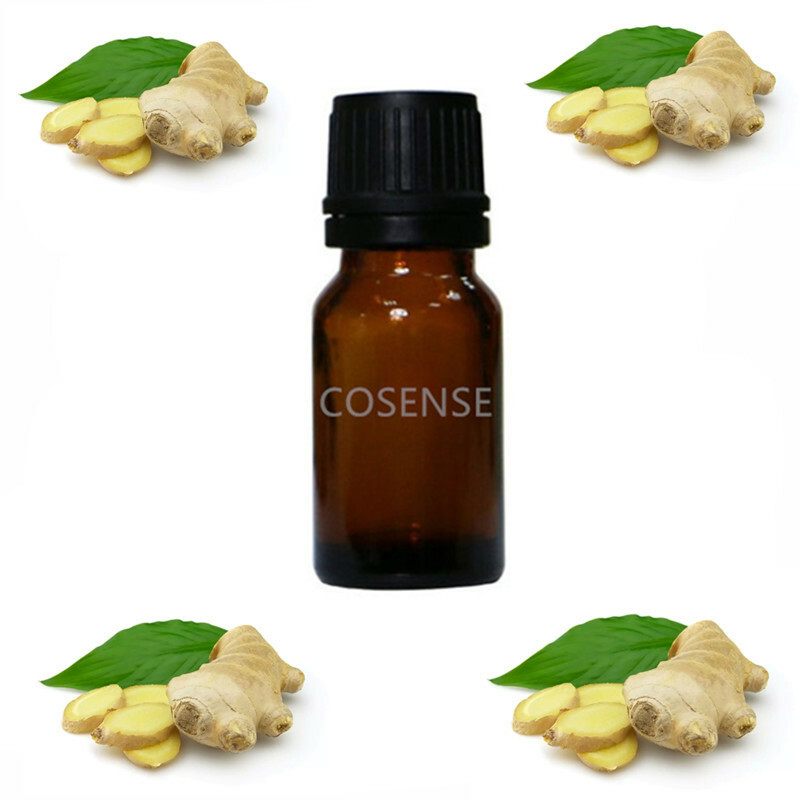 Usually ginger essential oil can be help on stomach pain & indigestion problem .during using ginger essential oil to massage,take 2-4 drop and smear on the body part(which need essential oil help) and slowly massage, you will feeling the effect of ginger essential oil on reducing painful. If using ginger essential oil on aromatherapy, just need 3-6 drop on steam pot and it can be relief on influenza, sore throat and tonsillitis . Friendly reminding again ginger essential oil cannot be apply on face , to avoid any adverse reaction on face. the expiry date is 2 year, after open sealed please finish within a year ,and avoid exploited under sun or high temperature place, and keep away from children.